"Building dance communities one step at a time." Click HERE for News and Events! Our home studio is Hampstead, North Carolina's ONLY social dance studio-conveniently located between Wilmington and Jacksonville. We also teach at studios from North Myrtle Beach, SC to New Bern, NC. Co-owner and instructor, Davis Canady, is Wilmington's original couples dance instructor, teaching longer than any other instructor in the area. Certified in American and International styles of ballroom, authentic Latin, Country Western, and multiple styles of swing including the Carolina Shag, Davis can teach you any dance you'd like to learn. He has trained many of the local dance instructors including Dancing Davis Studios' co-owner, Emily Smith. Mission: To share the joy of social dancing through top-notch instruction and competitive prices in a private, safe, fun, and accepting atmosphere. Learn a variety of dances in a group setting. This is a fun and easy way to be introduced to patterns, concepts, and fundamentals of good dancing habits whilst meeting and dancing with other like-minded dancers. With personalized one-on-one instruction to meet your goals, students progress faster and can focus on their favorite dances and/or techniques. Are you engaged or attending a special event like a Quinceañera? 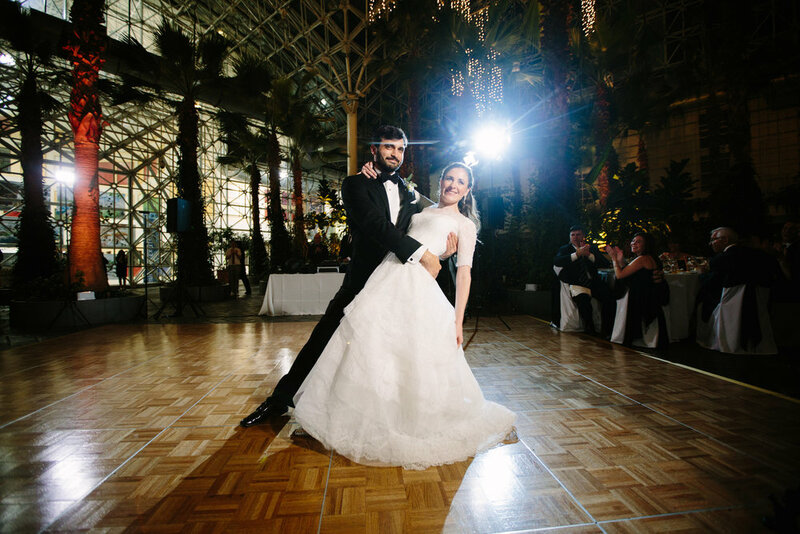 We offer personalized dance lessons for your special day. Sign up to receive coupons and exciting news! We respect your privacy and promise not to bombard you with useless information or to give (or sell) your email address to anyone.